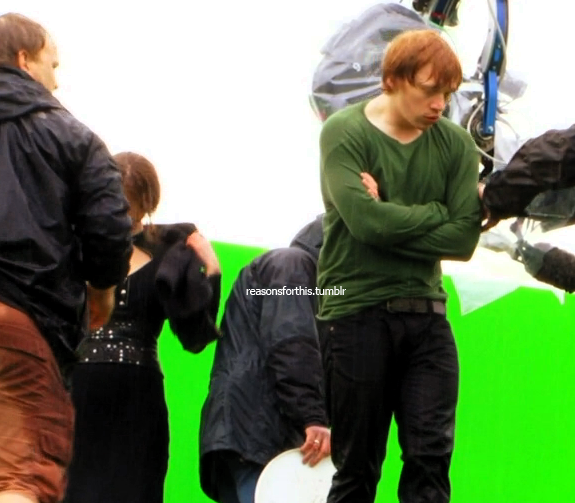 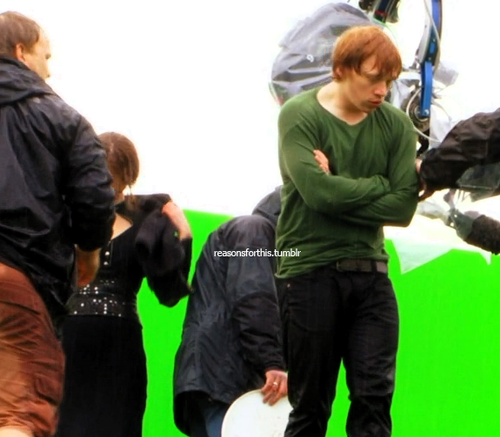 Deathly Hallows Part 2 [Behind the Scenes]. . Wallpaper and background images in the रुपर्ट ग्रिंट club tagged: rupert rupert grint grint ron tumblr 2011 deathly hallows part 2 bts behind the scenes.